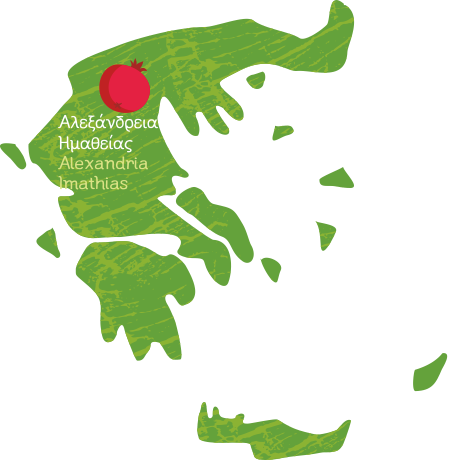 The 37-year-old pomegranate grower based in Alexandria, Imathia, was one of the first to become active in the cultivation of this fruit in Greece. 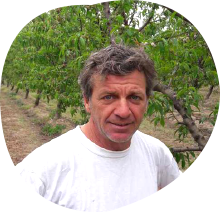 Having started in 2007, he now cultivates an area of over 70 stremmas (equal to 70,000 square meters). 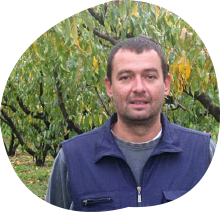 29-year-old Dimitris has been working with crops for a year. 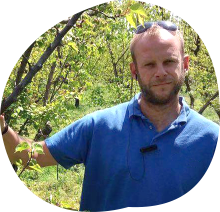 He has studied automation systems, but inspired by his family tradition of cultivation, his love for nature led him to his decision to become a farmer. He loves and takes care of his earth, telling that the greatest joy is that of harvesting and of a qualitative result. 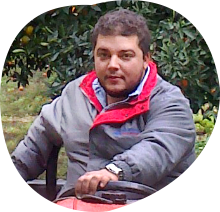 After graduating from high school, 25-year-old Yiorgos from Peloponnesus decided to put his love for nature into practice by following the family tradition and becoming a farmer. 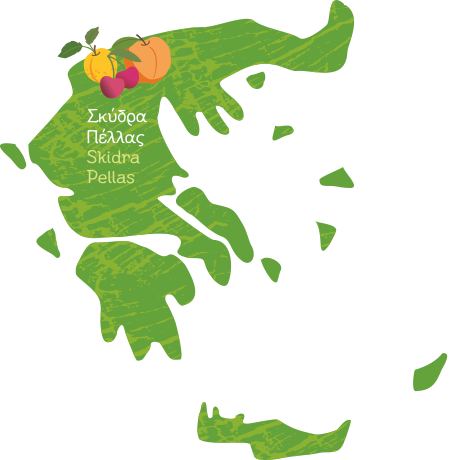 He grows oranges and olives of various cultivars on his land in Sparta and Stefania, where he observes the rules of proper farming practice, avoiding the use of non-environmentally-friendly preparations. 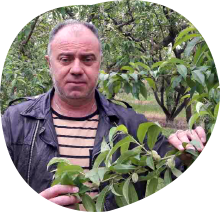 39-year-old Grigoris , from Kefalohori, Imathia, is continuing the family tradition, growing pears of various cultivars on over 50 stremmas (equal to 50,000 square meters). 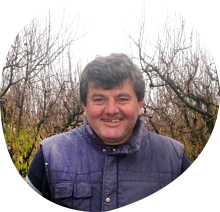 His goal is to expand the cultivation of pears by 40 stremmas over the next five years. 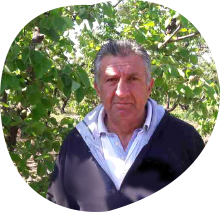 67-year-old Haralambos, from Hania, Argolis, has been working in the cultivation of fruit for over 52 years. 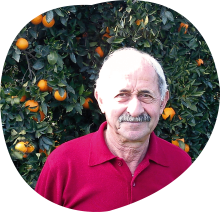 Following the family tradition and because of his love for nature, he continues to grow oranges, olives and apricots to this day, despite being a pensioner. 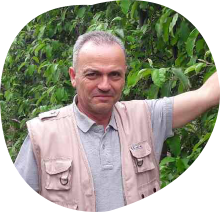 Over the last 18 years, he has become involved in the organic farming of oranges.